I had another post planned for today but had to change my mind at the last moment. I didn’t have enough material for it and wanted to do it full justice as it’s something close to my heart so I will be posting it next Saturday. 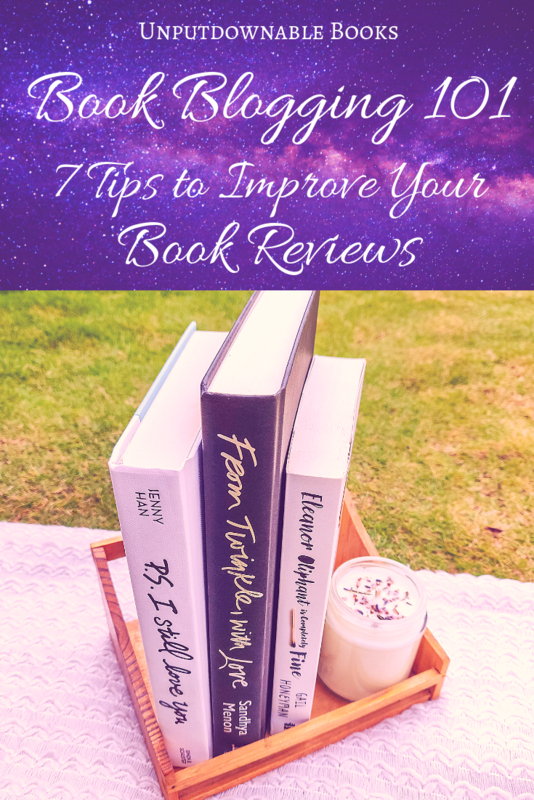 As for today’s post, I have decided to bring back my series on tips for book bloggers in a bigger and better way to help out the community I’m a part of. Please note that I will be talking about what has worked for me based on my experience, so if you don’t agree with me or have something to add, please let me know in the comments so everyone, including myself, can learn something new. 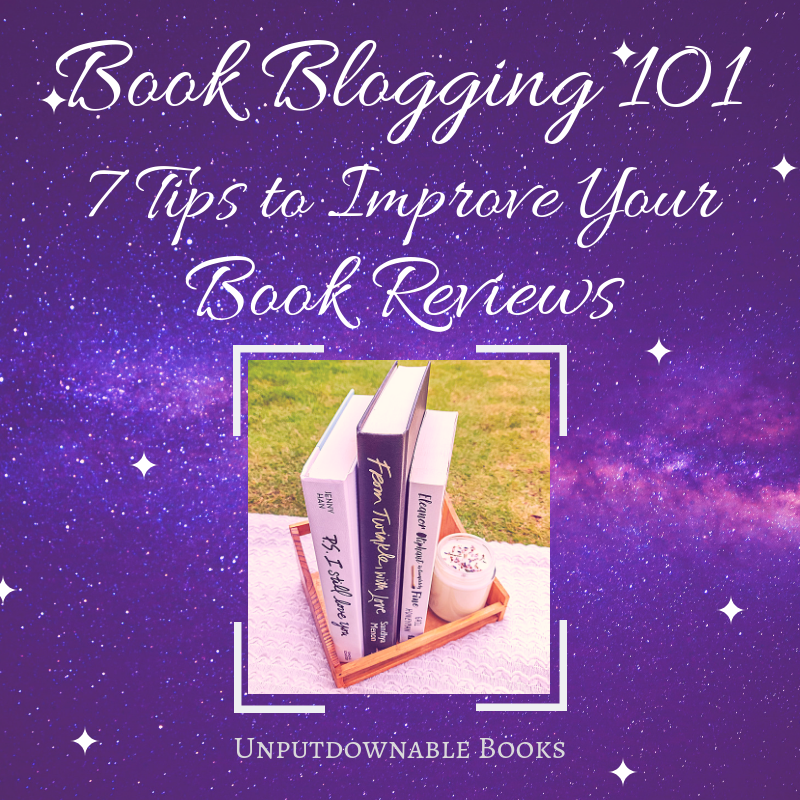 With that little disclaimer aside, here are my personal tips to write a good book review post.